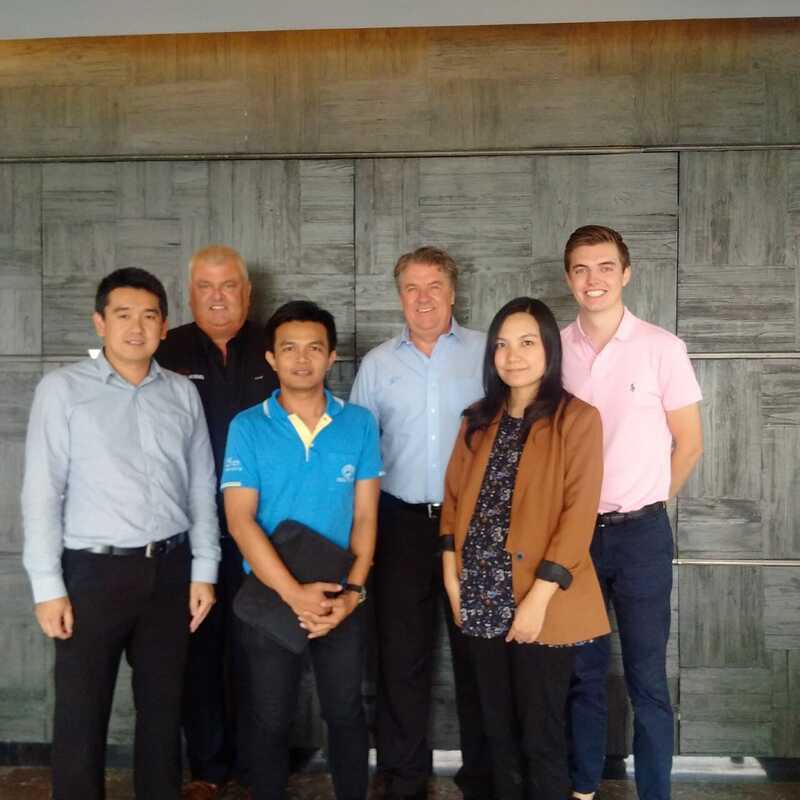 This past week we finished our time in Malaysia, went to Singapore and then Thailand, writes Jim Long President-CEO Genesus Inc.
We were at Global Conference of the Swine and Poultry Equipment Company Big Dutchman. Approximately 650 attended from 72 countries around the world. We were fortunate to speak on our perspective in regards to Global Swine Markets. Big Dutchman has 3,000 employees and sales of 1 billion USD. Not a big factor in the USA-Canada swine industry currently. It appears Big Dutchman is planning a big push into that market. As President of Genetic technical company we were impressed by the over 350 Research people Big Dutchman have in place to develop ever more advanced swine and poultry equipment. The need to new development is necessary to keep making our industry competitive and profitable. After Malaysia we went to Singapore. Rich, expensive country. GDP per capita $85,000 USD, compared to the U.S of $53,000 per capita. 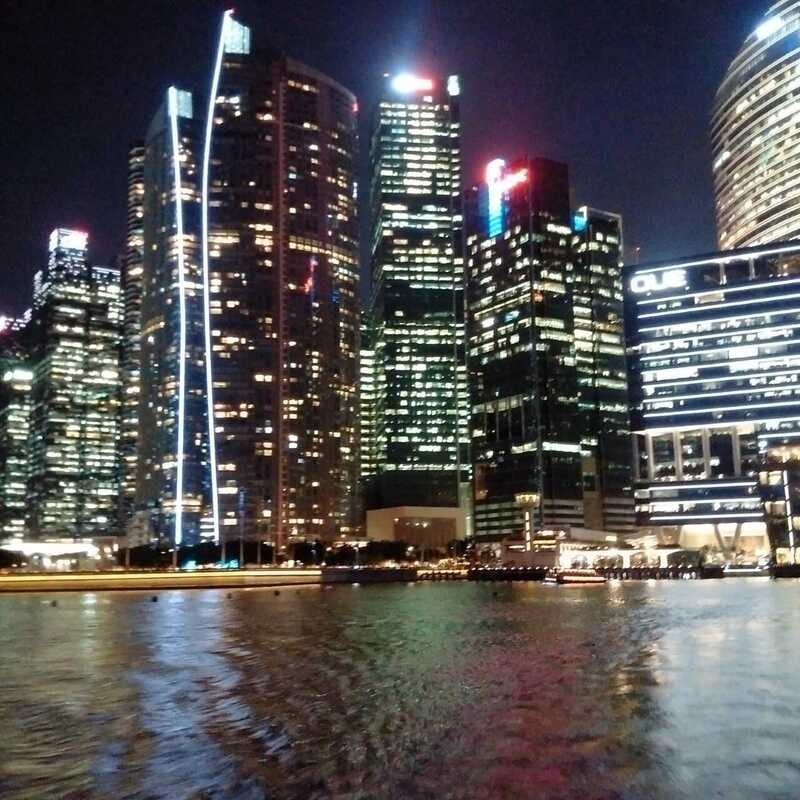 6 million people live in Singapore. Things are expensive in Singapore to say the least. Hotel, Food, etc. It is the second largest port in the world and the third largest financial center after New York and London. A former British colony, English influence and language prevalent. We note New York, London and Singapore all English speaking and the top 3 financial centers in the world. When we were in Singapore there Prime Minister had a state dinner in Washington with President Obama. The first for a Southeast Asian leader. Big news in Singapore. Not sure a big story in USA. Approximately 90% of all fresh pork comes from a large production system situated on an island close to Singapore (island in Indonesia). Everyday live hogs come by barge to Singapore where they are sold to various buyers. All feed is imported. The large Chinese population of Singapore are big consumers of pork. A few years ago all hogs were banned from Singapore for environmental reasons and that is when the off shore island site was established. Genesus has supplied genetics to the Island facility. Next stop was Thailand. Country of 65 million people and GDP of $16,000 USD per capita. The Thai swine industry is about 1 million sows. Of this three large companies dominate (CP. Group 300,000 sows. Betagro 120,000 sows, Thai Foods 40,000 sows). There are numerous farms in the 10,000 sow range. Hot and humid climate like Malaysia and Singapore. There are major disease challenges and appetite suppression due to the relentless heat and humidity. Hogs are bringing about $200 USD per market hog, cost of production $165 with profits currently in the $35 per head range. Market weight 110 kg – 240 lbs. Pork is consumed locally, with some hogs going to China and pork to Japan. Some corn is grown in the north of the country but for all interests and purposes feed stuffs are imported for swine production. Most feed imports come from Europe and USA. The need to import shiploads grain lead to mega feed mills mostly by C.P and Betagro. The arable land is used mostly for Rice production that Thailand grows in surplus. Genesus customers in Thailand are getting 29 per sow. They are happy with results. Lots of pigs, easy to manage, grow in the heat and are having meat-eating qualities that their Japanese partners desire. The major Genetic player in Thailand is Danbred. PIC has left the country. We see a big opportunity to grow Genesus in Thailand. High Productivity combined with our disease tolerance, robustness and high appetite is going to give us an edge in results. Seems the battle globally is between us and Danbred. To us they are our best genetic competitor. All other genetic companies are playing catch-up to both of us in production results. Of note both our companies are Duroc, Yorkshire and Landrace as our only breeds. After losing their North America and Russia markets, Danbred has fewer countries to focus on. Have to say its fun and a challenge to be in our industry. Thailand has a military government since a coup a few years ago. On Sunday when we left Thailand to go to China there was a referendum on a new constitution. We found it interesting that we saw very little police or military in our three days. Much less then many other countries we visit. On Saturday night and Sunday all alcohol sales were banned due to the referendum. It wasn’t a good Saturday night for the bars of Bangkok. Thousands of mostly European men tourists were looking deprived. There must be a European law that when middle age or older men travel to Thailand they have to meet younger Thai women. Interesting travel phenomenon. Hangover 2 the movie captured the essence of Bangkok. We are now heading to China. We will send our observations in next weeks report.